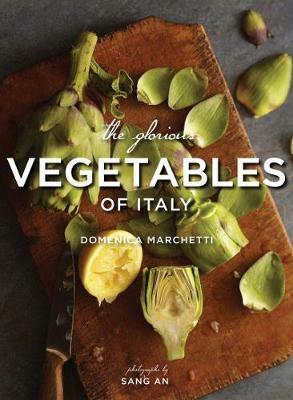 The notion of preserving shouldn't be limited to American jams and jellies, and in this book, author Domenica Marchetti turns our gaze to the ever-alluring flavours and ingredients of Italy. There, abundant produce and other Mediterranean ingredients lend themselves particularly well to canning, bottling, and other preserving methods. Think of marinated artichokes in olive oil, classic giardiniera, or, of course, the late-summer tradition of putting up tomato sauce. 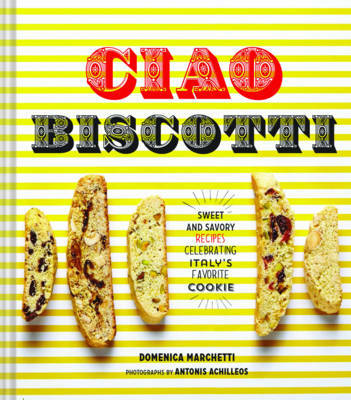 But in this book we get so much more, from Marchetti's in-person travels across the regions of Italy as well as the recipes handed down through her family: sweet and sour peppers, Marsala-spiked apricot jam, lemon-infused olive oil, and her grandmother's amarene, sour cherries preserved in alcohol. 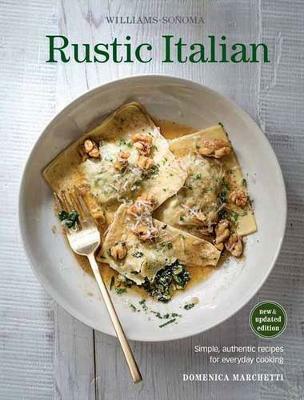 Beyond canning and pickling, the book also includes recipes for making cheese, curing meats, infusing liqueurs, and even a few confections, plus recipes for finished dishes so you can savour each treasured jar all year long. 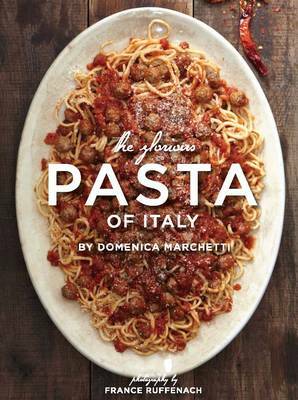 Buy Preserving Italy by Domenica Marchetti from Australia's Online Independent Bookstore, Boomerang Books.